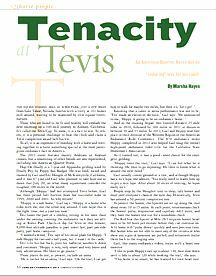 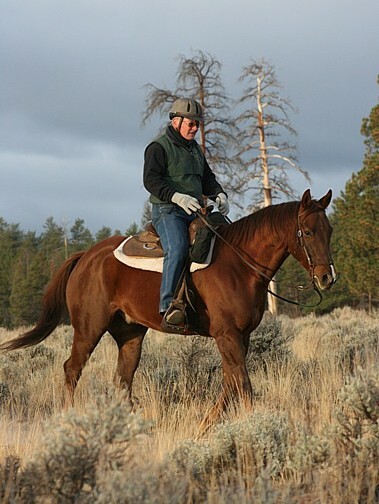 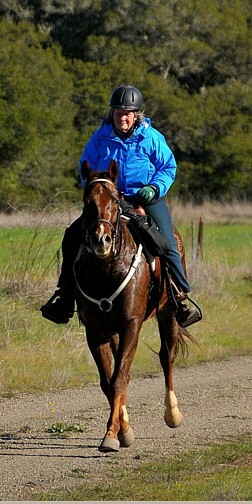 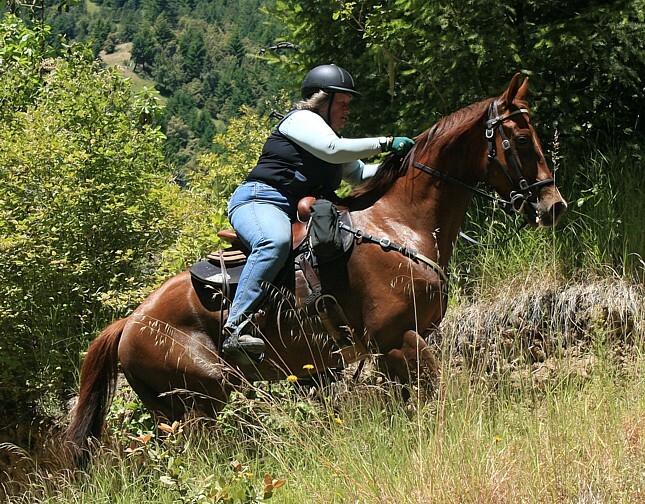 Tenacity at Tevis is written by Marsha Hayes for AQHAs Americas Horse. 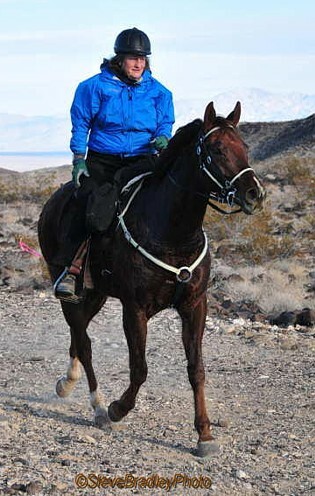 To see a full view of the article, click on the individual PDF pages below. 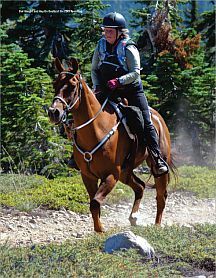 Article courtesy of Americas Horse, the official member publication of the American Quarter Horse Association. 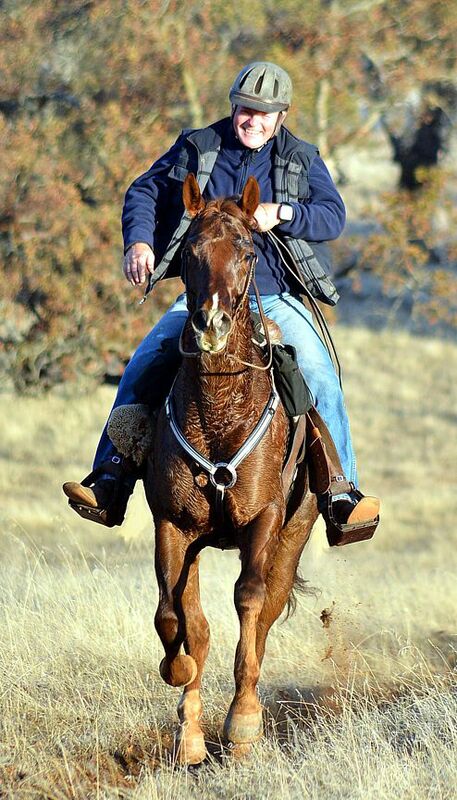 Your favorite equine publications are now available on the go! 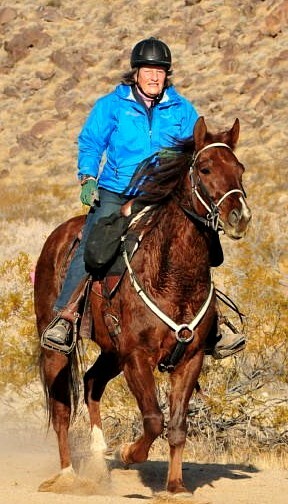 Download America's Horse from the App Store today. 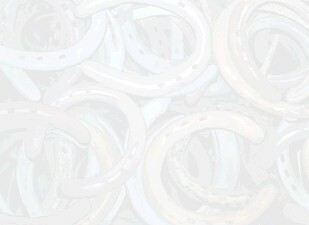 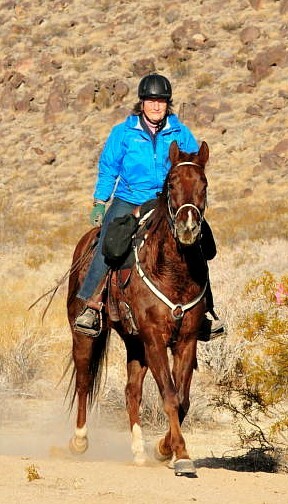 If youre not an AQHA member, you can join at www.aqha.com and receive Americas Horse 10 times a year.